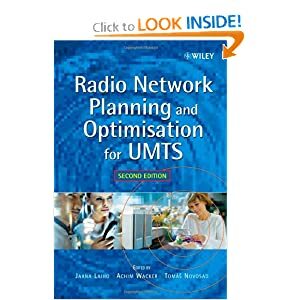 Radio Network Planning and Optimisation for UMTS, Second Edition, is a comprehensive and fully updated introduction to WCDMA radio access technology used in UMTS, featuring new content on key developments. Written by leading experts at Nokia, the first edition quickly established itself as a best-selling and highly respected book on how to dimension, plan and optimise UMTS networks. This valuable text examines current and future radio network management issues and their impact on network performance as well as the relevant capacity and coverage enhancement methods.